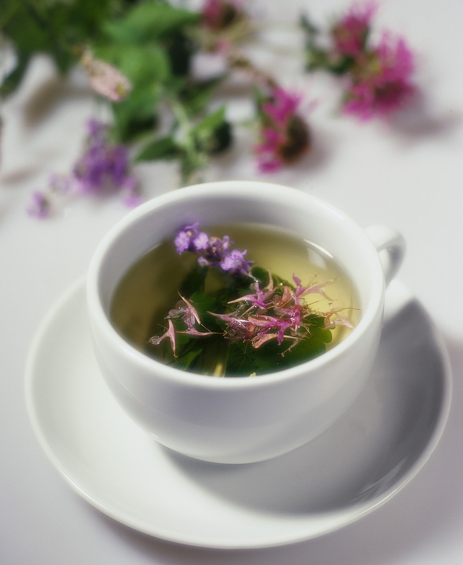 Ayurvedic Tea Time | These pages are best viewed while sipping our delicious Ayurvedic Tea. These pages are best viewed while sipping our delicious Ayurvedic Tea. 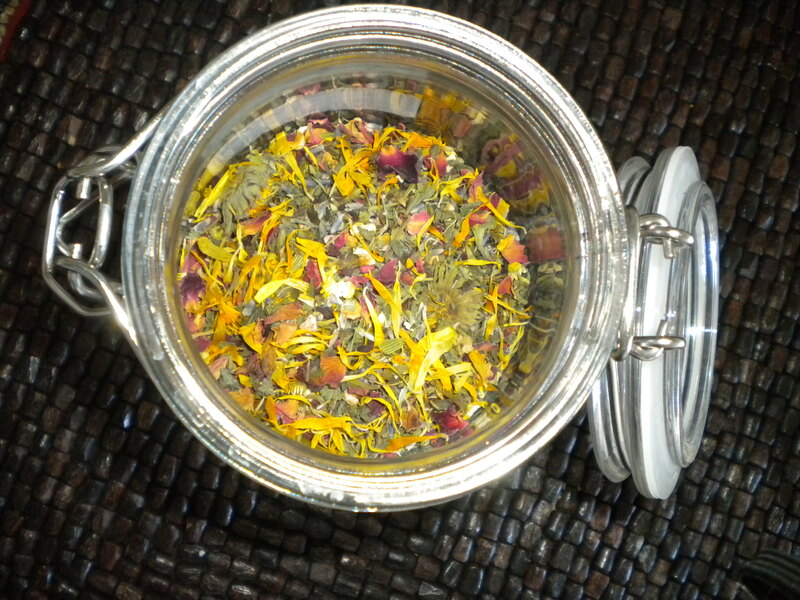 Organic Ayurvedic Tea makes difference… No caffeine. No artificial colors and flavors. No preservatives. Just pure organic herbs! 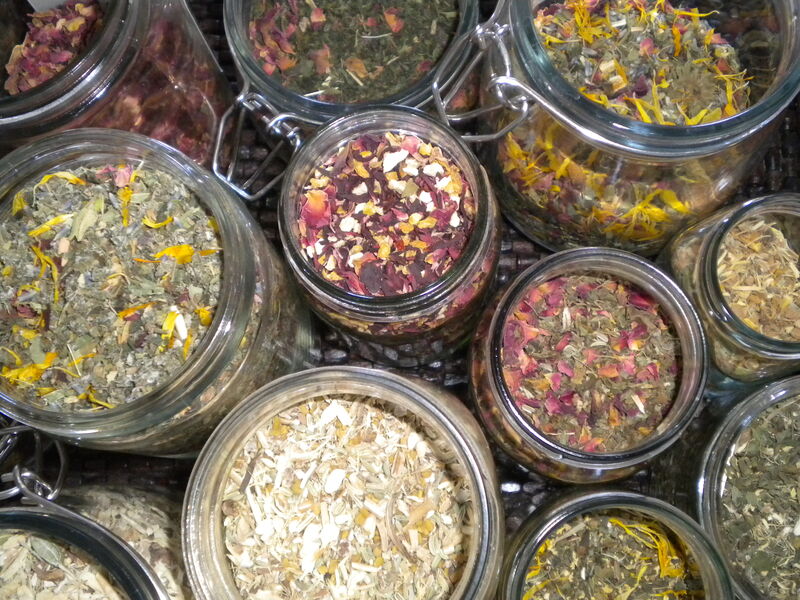 Our tasty, colorful, fresh Organic Herbal Teas will fill your Body & Soul! Has anyone tried our Organic Nettle Tea? 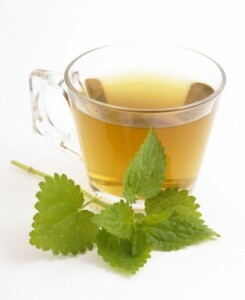 Nettle tea wakes up your whole body, clean the blood, refreshing and nourishing every human cell! Nettle includes almost all known vitamins and minerals necessary for human health and growth and has the most chlorophyll of any herb. It nourishes the entire body as well as nourishes us in a way that allows receptivity to the natural energetic flow of our Spirit. Organic Herbal Tea means: No caffeine. No artificial colors or flavors. CURRENT AVAILABLE TEA LIST – CLICK HERE! During the period of time in which I studied ayurvedic medicine at California College of Ayurveda, I was looking for a good quality loose teas. I wanted to see rainbow of colors and flowers, a bouquet for the taste buds and excellent natural flavor… I didn’t find it. So, I made it! That’s how I started to make the teas for myself… And for my friends… And for friends of my friends… And now for all of you. To get the most out of the essential properties from the leaf and flower blends which offer us excellent teas: infuse them by taking 1-2 tsp of herb to 1 cup of boiled water, pour water over the herbs, cover tightly; steep for 5-15 minutes, strain, and enjoy! How will Ayurveda help my condition? 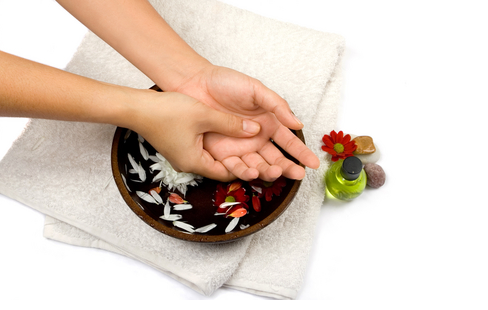 According to Ayurveda, health is achieved by restoring our natural state of balance. When we live our life in a state of balance, our energetic shape is strong and stable, and here is no passage for disease. When we live life stronger, faster, stressfulness and out of balance, our energetic shell becomes fragile and disease can occur. According to Ayurveda the root cause of disease lies in the digestive tract and in mind imbalances. To heal a disease, it is imperative first to heal and balance the problems of the digestive tract and mind. 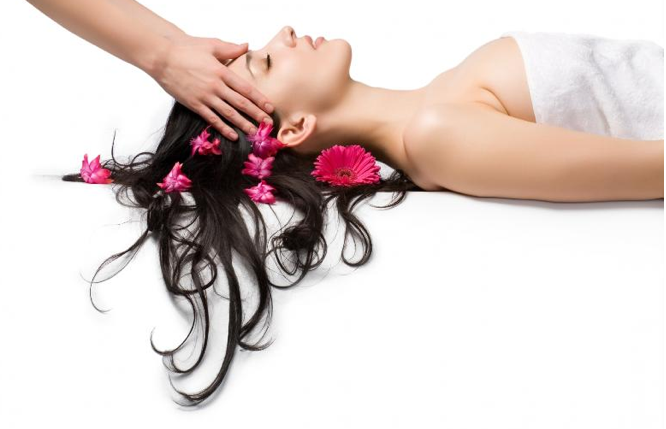 How I come to Ayurveda?